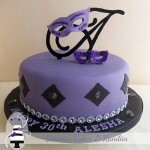 Nothing says ‘celebration’ better than cake, especially for a milestone birthday! 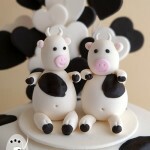 It was my pleasure to create Margie’s gluten and dairy free 50th birthday cake last year. 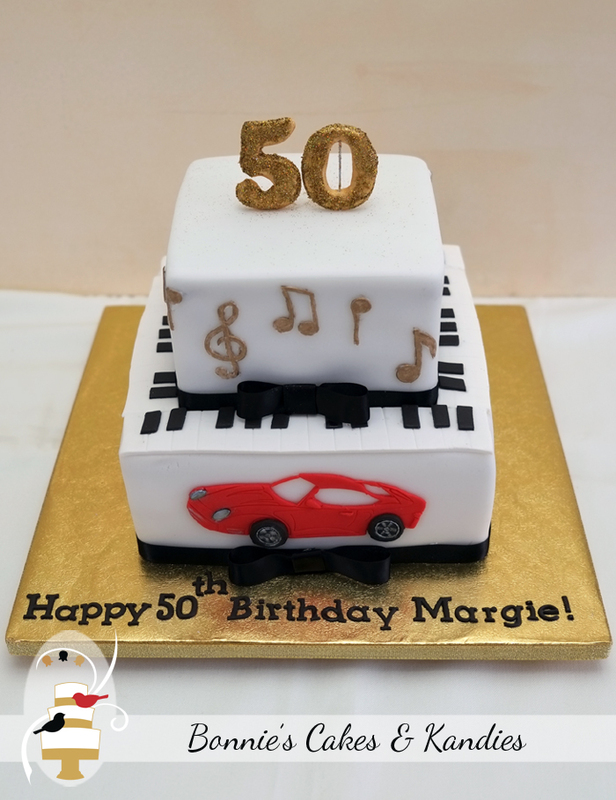 The decorations were to incorporate Margie’s love of music and playing piano, her red Holden Monaro, and the theme colour – gold. 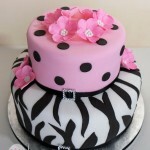 One of Margie’s dear friends organised the cake, which travelled to the Alexandra Hills Hotel in Brisbane for the party. 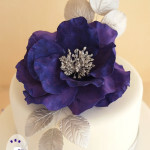 Both tiers were made in a beautiful dark chocolate mud cake, with the cake, covering, and decorations entirely free from both gluten and dairy.